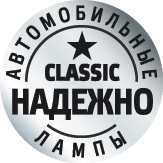 - is a new successfully developing brand in the market of automotive lighting and consumables for cars. - This is available automotive bulbs of a high quality, fuses and clips, which provide the best level of comfort and safety of driver and passengers in the riding process. - STANDARD series. 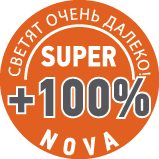 Economical and reliable choice for drivers who choose the best ratio of price and quality. 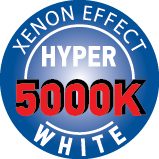 - HYPER WHITE Series .The xenon effect! Super-bright white light! 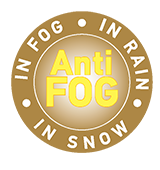 - Anti Fog Series – safe driving in any weather. Comfortable visibility in fog, rain, smog or snow. Special Lamp coating gives the light beam Golden yellow color tone, which makes road vision more better during Foggy conditions. light does not interfere with the driver and gives confidence on the road. 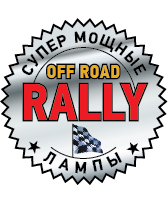 - RALLY OFF ROAD series. Bulbs of higher power! For off-road driving!